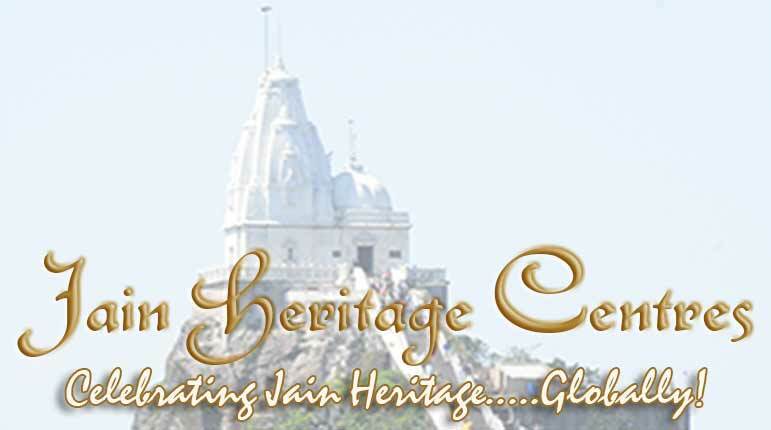 “Jaina Voice” is a popular Jain monthly news magazine aimed at propagating the Jain news across the globe. If you would like to be a part of the initiative or to subscribe please write to us at info@jainheritagecentres.com. Click here to subscribe to receive your copy every month.